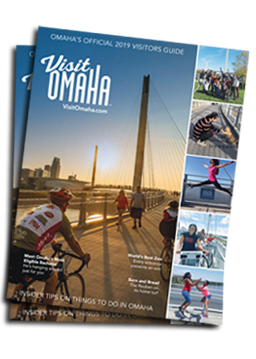 Find special hotel packages to use during your visit to Omaha. Check back often, as the hotel special deals are added and changed. Spend your weekend in Omaha and save!